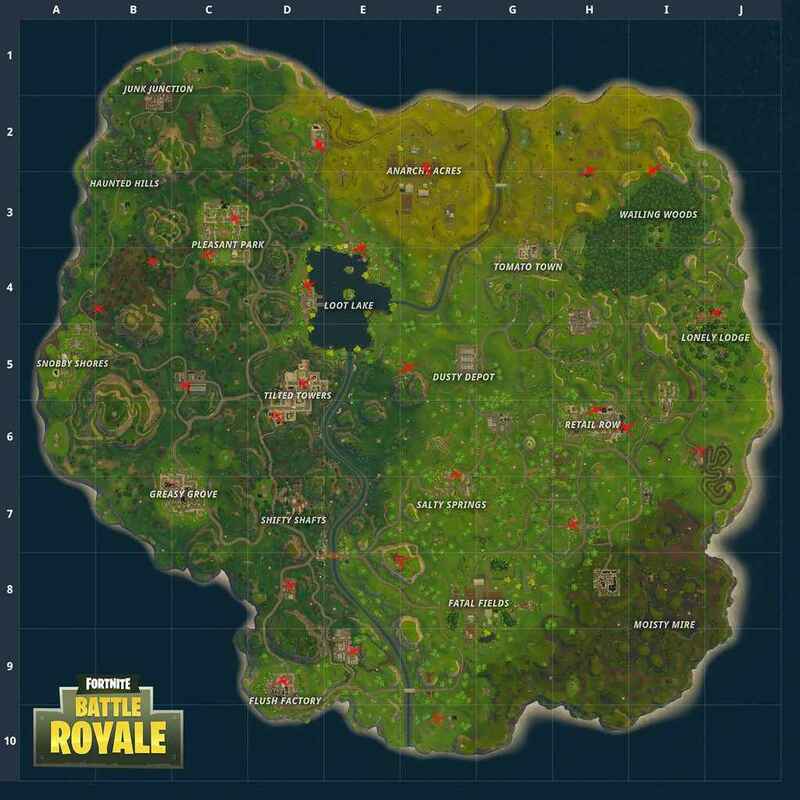 Following the latest update, players are now searching frantically for all the Fortnite Vending Machine Locations. These vending machines can be found in every corner of the map. They can be used to trade in your materials, Stone, Wood and Metal, and you'll receive loot in exchange. Their explained very well in this vending machine video below. If you're looking for the Fortnite Vending Machine Locations then we've found quite a few. 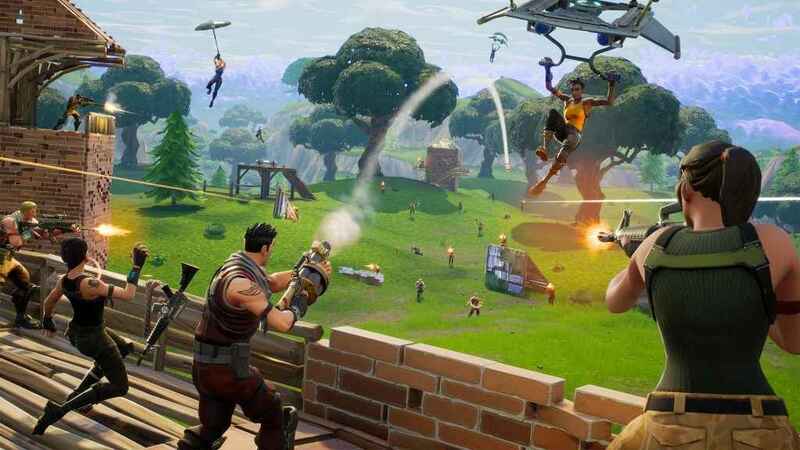 From Tilted Towers to the outskirts of Wailing Woods, you’ll find them all over the map. Check out the map below and follow the red ‘X' to discover them. We're updating this map as we uncover more, so please check back or let us know in the comments below if you find any. Fortnite Vending Machines map shows locations. In other Fortnite news, there’s a new meteor theory that something big could be happening soon. A mysterious comet appears to be heading towards earth, with rumors it may wipe out Tilted Towers. Don’t bother posting these fan-made maps of the Vending machines. They are incorrect – there’s a machine at Junk Junction.